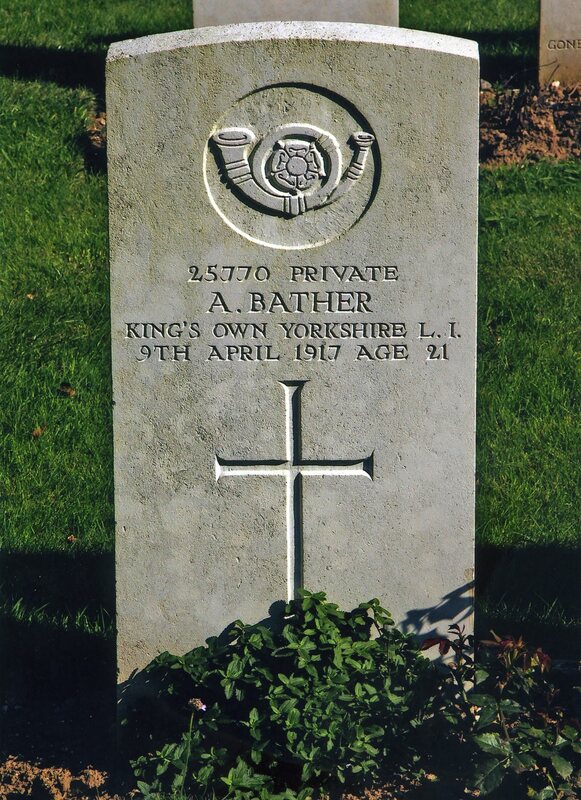 Private Arthur Bather was born in Peover in 1896. 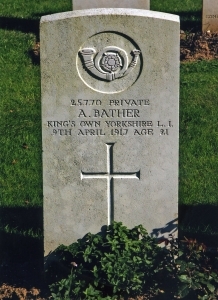 His parents were Samuel and Ann Bather. By 1901 they were living at Monks Heath. In 1911 he is listed as a cowman working at Yarwoods Farm employed by a Luke Davenport. He enlisted in Altrincham in the Kings Own (Yorkshire Light Infantry) and after training he was drafted to France. He was killed aged 21 on 9th April 1917 and is also remembered on the Trafford War Dead website. 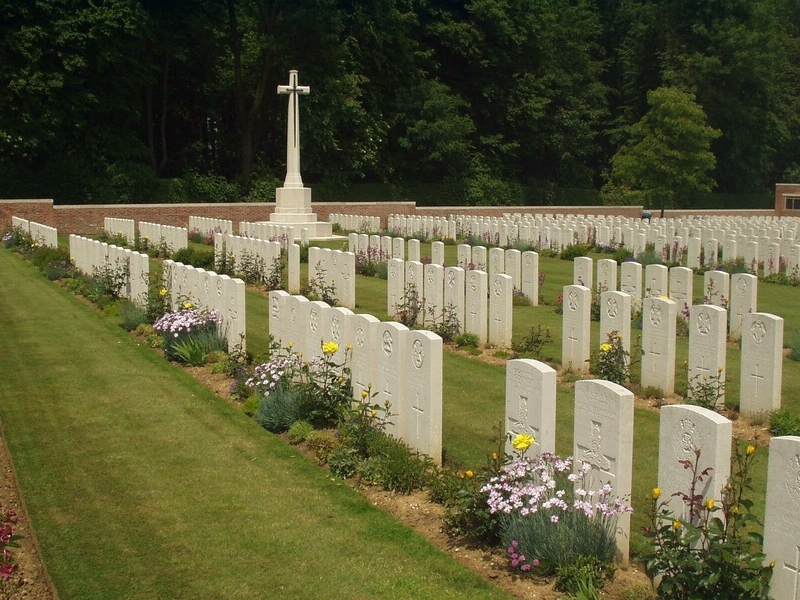 Arthur’s younger brothers, Richard and Alfred also enlisted but thankfully came home safely.